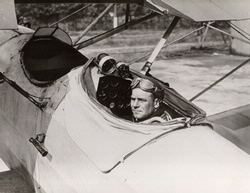 Doolittle was the first to make a transcontinental flight in a single day. 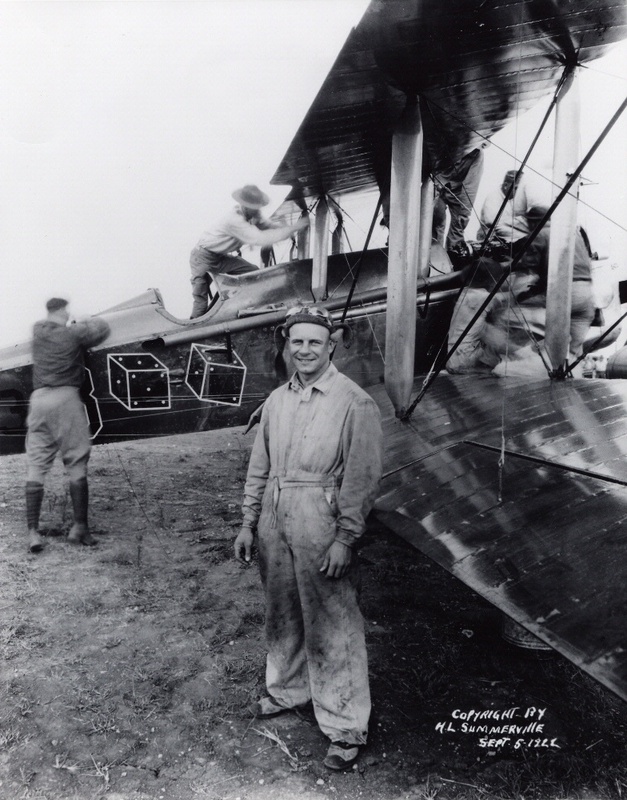 Doolittle was the first to make a transcontinental flight in a single day. 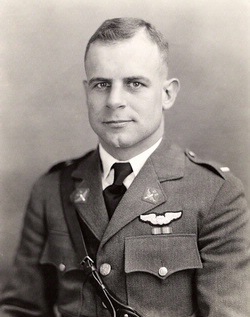 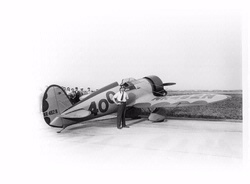 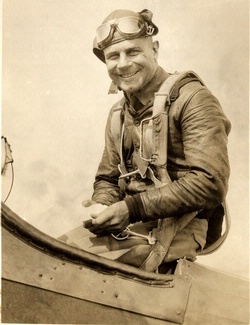 He took off from Pablo Beach, Florida, on September 4, 1922, made a refueling stop at Kelly Field near San Antonio, Texas, and landed at Rockwell Field near San Diego, California, after traveling 2,163 miles in 21 hours and 20 minutes. 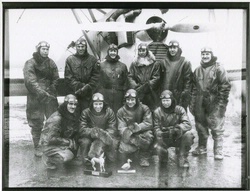 National Air and Space Museum, Smithsonian Institution (SI 81-876).